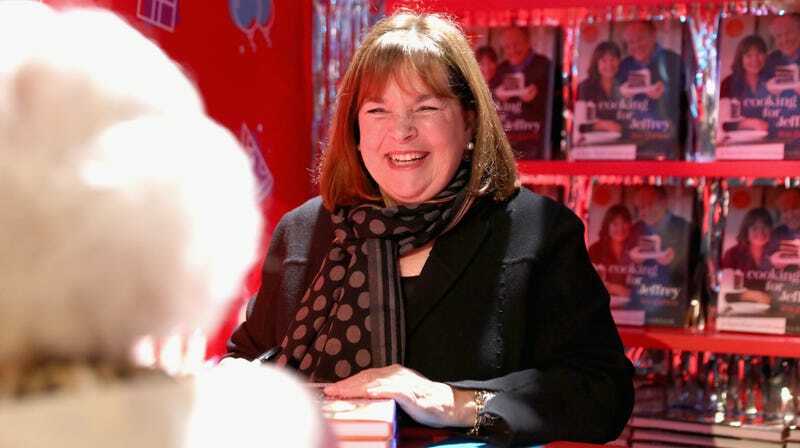 Ina Garten signs cookbooks during at the annual New York City Wine & Food Festival in October 2018. This time of year I feel like I’m about to crumble into dust at any moment. I am so unbelievably dry, I spend a ton of time (and $$) on product just to moisturize myself. So I’m sorry to say that Chapstick or drugstore lipstick just isn’t going to do it for my pale January pucker.